Harlingen High School South’s One-Act Play cast and crew advanced to the Regional contest after taking 1st place at Area 2 on Saturday, April 1. The OAP team is one of 24 remaining in the state representing Conference 6A. 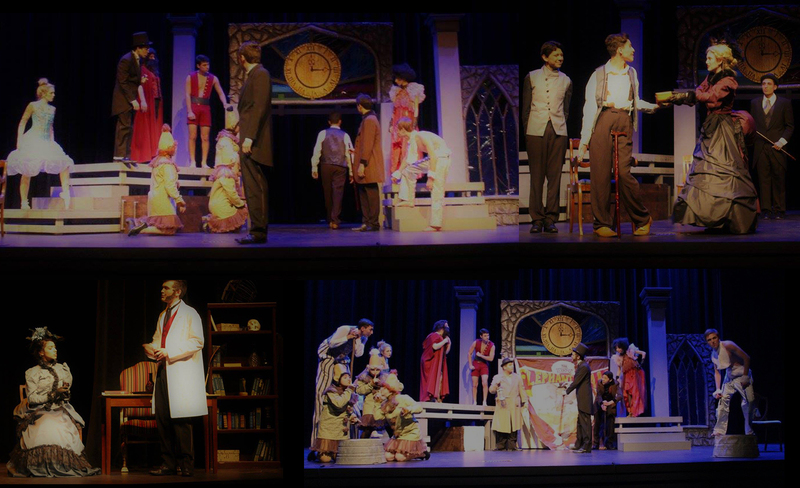 The cast and crew will be competing April 6 at Southside High School in San Antonio.